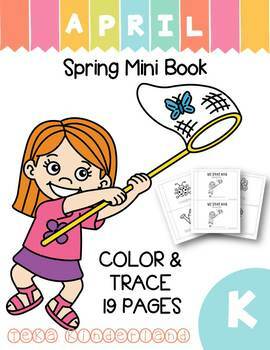 This Spring tracing words mini spring booklet is perfect for your Spring literacy centers. 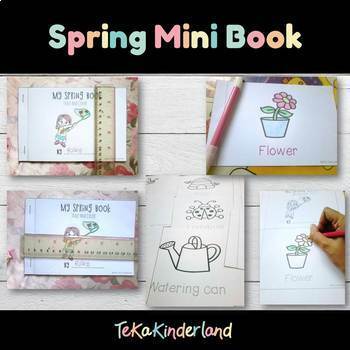 Get your students learn a new Spring word and having fun at the same time. 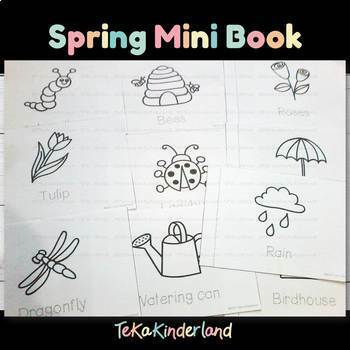 Have your students tracing the Spring words and color the pictures. This spring activities provide your children with vocabulary, reading and fine motor skills. This Spring mini book is low rep. What you got to do is print, cut them out and stapler them together. 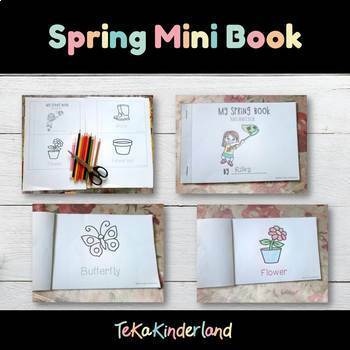 Copyright © TeKa Kinderland | All rights reserved by author.